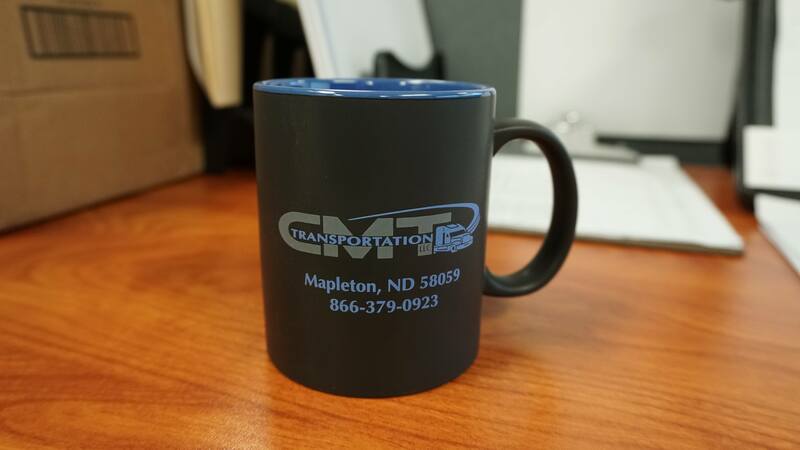 Premium quality powder coated ceramic CMT branded mug featuring an ergonomic handle for easy holding and sipping. 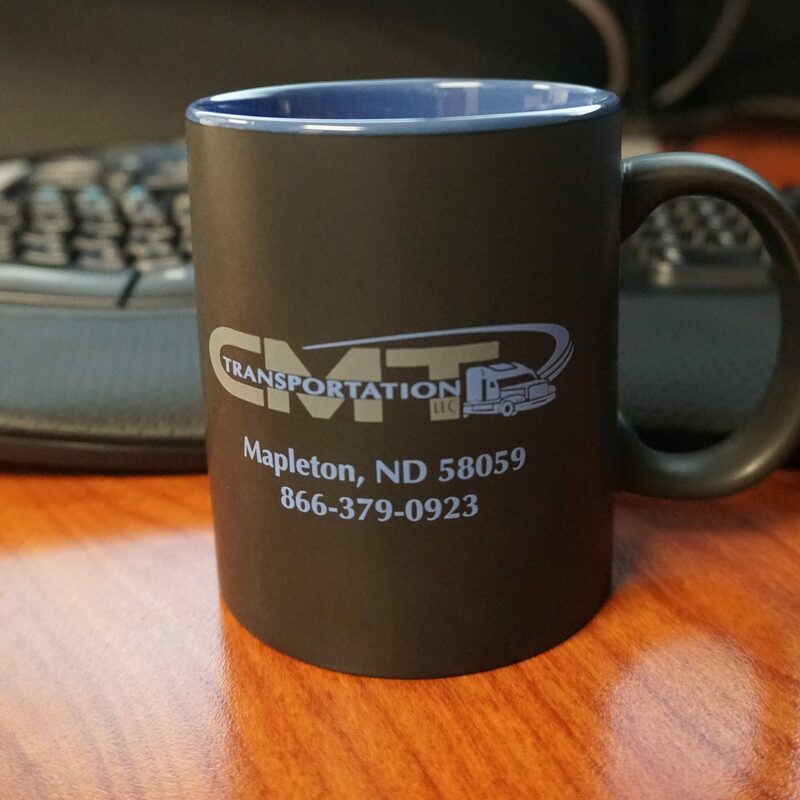 Keep your beverages nice and toasty or even cold with your brand new and stylish CMT branded mug today! 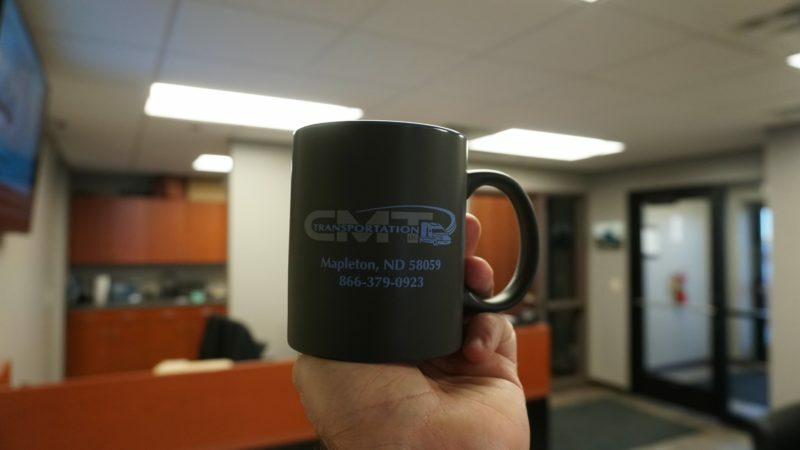 I am thoroughly impressed with this mug! Keeps my coffee hot and it’s easy to clean.